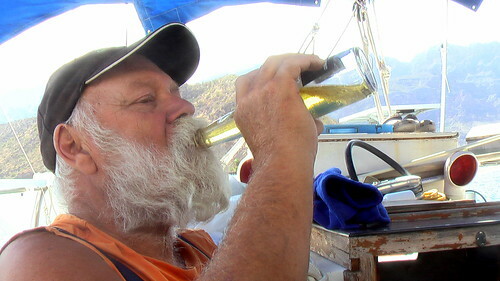 Kip and Mary have many years been living part of the year on a boat in the Baja. They’re currently out of Puerto Escondido. … tinkering and swabbing the poop deck. 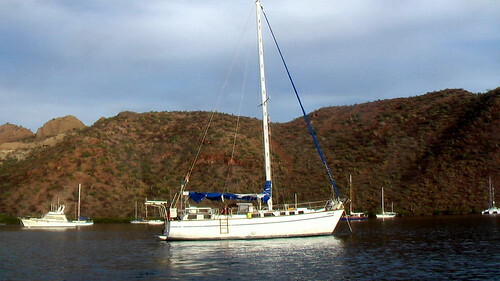 Kip & Mary recently bought a place close to Loreto so are selling the boat. Asking US$29,000. Previous Previous post: what’s the catch limit for SALMON and HALIBUT?